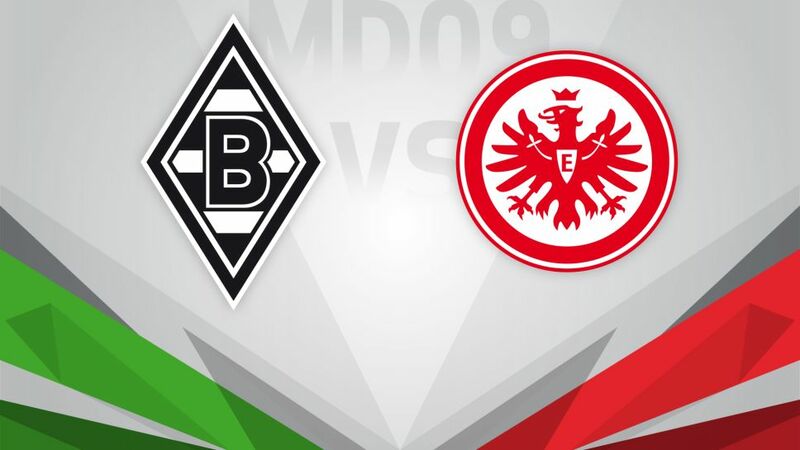 Borussia Mönchengladbach will be counting on their remarkable form at BORUSSIA-PARK to get their Bundesliga campaign back on track against Eintracht Frankfurt on Friday night (kick-off 20:30CEST/18:30GMT). Have you got your Official Fantasy Bundesliga team ready for Matchday 9? If not, click here. The Foals may not have kicked off their campaign with five straight defeats, as they did in 2015/16, but they are only two points better off than they were at the same stage last term. Following a frustrating home draw against Hamburger SV – sandwiched between defeats to FC Schalke 04 and FC Bayern München – Andre Schubert's side will be desperate to get back to winning ways at BORUSSIA-PARK, where they have won ten of their last 11 Bundesliga home games. Frankfurt will not have fond memories of playing Gladbach last season. They were thrashed 5-1 at home – on Matchday 9, funnily enough – before losing 3-0 away in March. However, the Eagles come into this one on the back of an encouraging draw against Bayern and a comfortable win over Hamburg. They will also be able to count on midfield metronome Marco Fabian, who has been voted the Bundesliga's Player of the Week twice in a row.